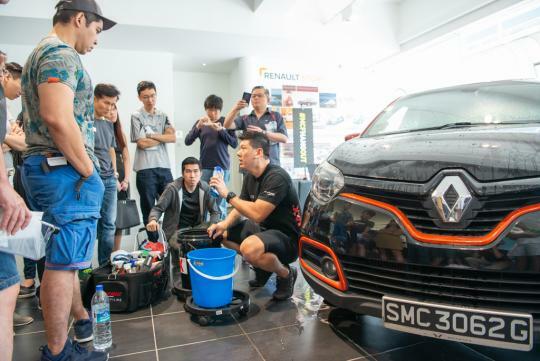 More than 40 MyCarForum (MCF) members gathered at the Renault showroom at Leng Kee on Saturday morning to attend the MCF Hangout with Sonax and Renault. 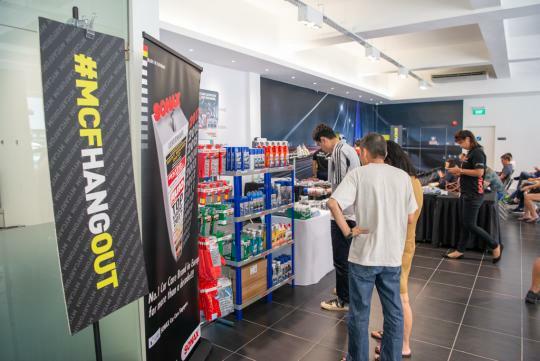 The focus of the event was to provide MCF members with the necessary knowledge and skills to care for their cars, and to check out the range of Sonax products available. 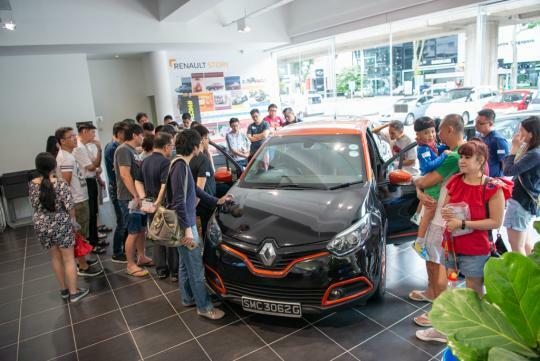 At the same time, MCF members had the opportunity to check out the latest Renault cars, as well as test drive them. 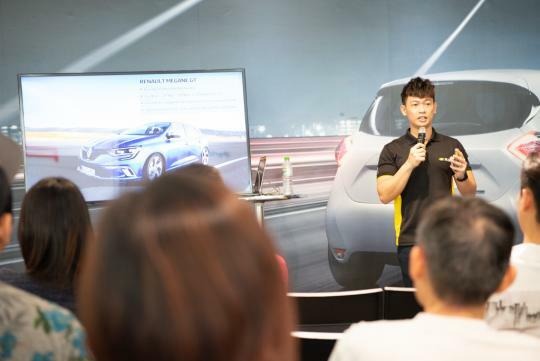 A Renault product specialist was also on hand to talk about the Renault models available in Singapore. 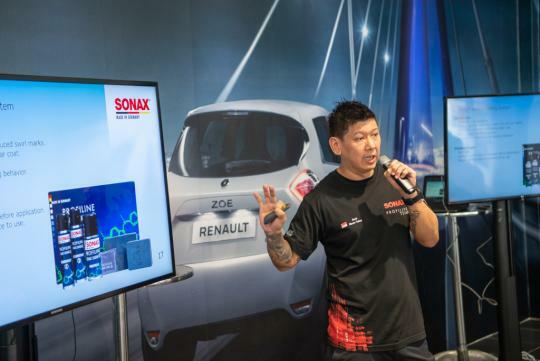 During the event, a representative from Sonax conducted a workshop on the importance of preventive maintenance for your car's exterior. 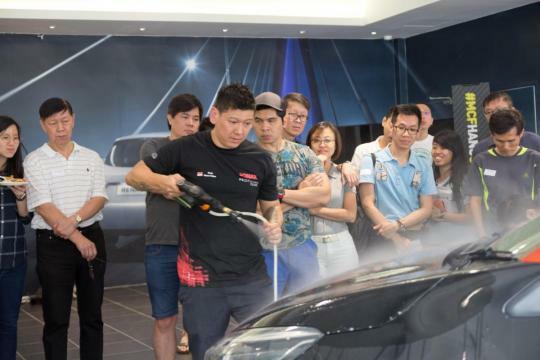 Thereafter, a hands-on session with Sonax products was conducted to illustrate the proper ways to wash and clean a car, both for the exterior as well as the cabin. Sonax showcased the two-bucket wash method, which allows for less water usage, as well as techniques to keep your wash mitt clean from dirt and grime. A number of Sonax products were highlighted during the MCF Hangout, as well as the techniques to apply the products used. 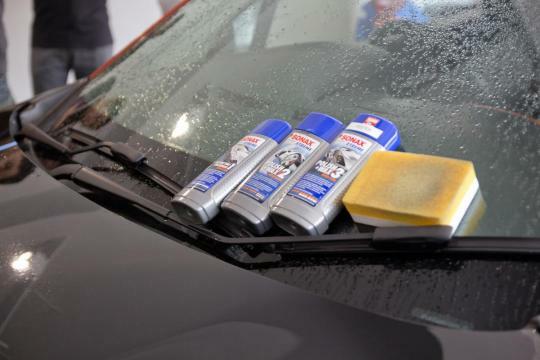 The Sonax Xtreme Spray+Seal is a convenient spray-on sealant that offers lasting protection and repels dirt. 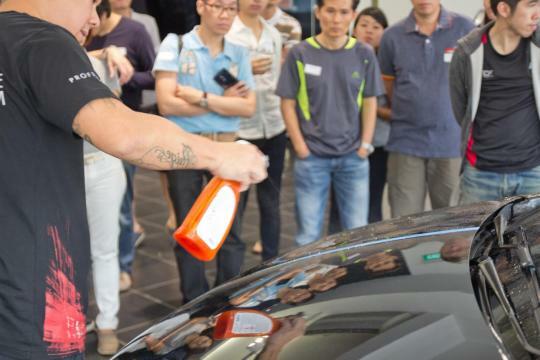 Just spray it on the car and within seconds, the paint is ready to repel water and dirt. It can be applied to body panels as well as rims, and provides a nice water beading effect once applied, too. Another product that was mentioned is the Sonax Xtreme Brilliant Wax 1 NanoPro, Xtreme Polish + Wax 2 NanoPro, and Xtreme Polish + Wax 3 NanoPro. 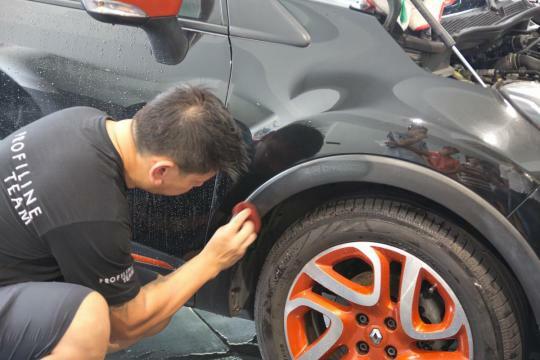 Not to be confused as a product that you buy in stages, rather one which reflects the condition of your car paint - Xtreme Polish + Wax 3is for body panels that have been heavily weathered and not protected before. The Sonax High Speed Wax was also used. With an easy spray-on bottle, all you have to do is spray on the paint surface and wipe it off with a clean cloth. The rims were cleaned with Sonax Xtreme Wheel Cleaner, an effective spray-on cleaner which reacts to brake dust and dirt with a very cool purplish colour. This can be easily washed off with water, leaving the rims clear of brake dust without much scrubbing. As the exterior of the car had black plastic trims, the Sonax Xtreme Plastic Restorer gel was applied to these surfaces. Plastic trims after being weathered down may start to turn white, but this product helps rejuvenate the blackness of plastic trims, as well as help prevent it from happening again in the future. 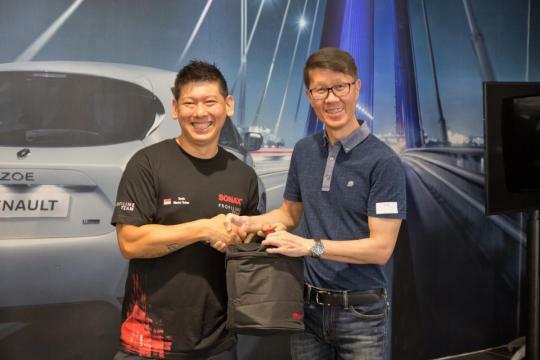 A lucky draw was also held, with the lucky winners walking home with Sonax products worth up to $150, as well as a weekend driveaway opportunity with Renault. Davin from Sonax showing MCF members how to care for your car's interior. The Sonax Spray + Protect being applied. After applying, just rinse it off. Some lucky winners walked away with Sonax products!